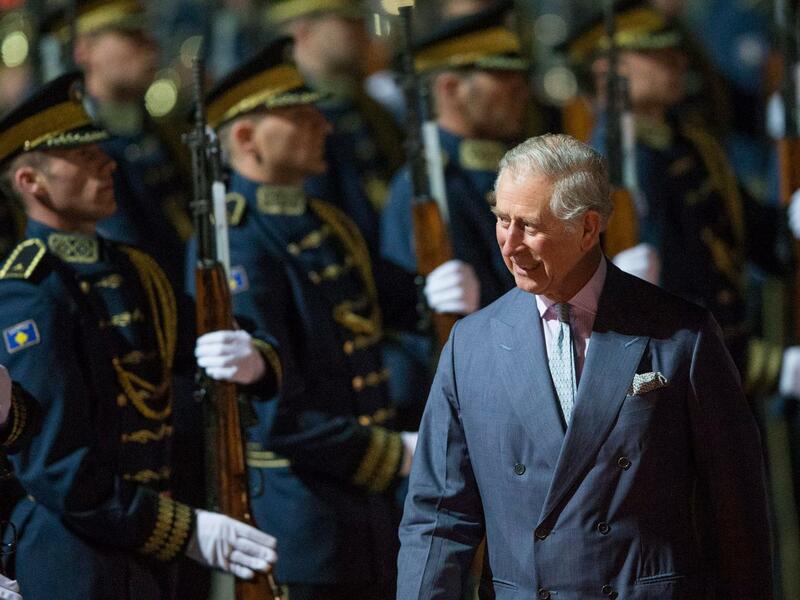 A proposed Royal visit has landed Prince Charles in the midst of simmering tensions between Israel and its arch enemy Iran. An Israeli advocacy group, We Believe in Israel, has urged the prince to reconsider the proposed trip to Iran, claiming that the visit would give the regime in Tehran “credibility”. The UK lobby group has already started on online petition calling on the prince to reconsider the trip. It will be interesting to see whether the planned visit now goes ahead; particularly as Zionist groups are claiming that the first royal visit to Iran in over 40 years will lend legitimacy to an “anti-Semitic” regime that has regularly “denied the Holocaust”. We suspect that as the row grows, and there is every reason to anticipate that it will, Prince Charles will be forced to postpone and maybe even cancel the proposed visit altogether. Prince Charles was urged by the Israel advocacy group “We Believe in Israel” (WBII), based in the UK, not to go any further with his planned visit to Iran. It will be the first time a British royal has made an official visit to Iran in forty years, the last time being in 1975 when Queen Elizabeth The Queen Mother visited. Visits before this were in the years 1971 and 1961, made by Princess Anne, Prince Philip, and Her Majesty The Queen. With this trip, announced back in March by The Sunday Times, Prince Charles hoped to “use his role as a diplomat to further encourage the relationship and dialogue between the two countries”. It was stated that the Prince of Wales hopes to meet Iranian President Hassan Rouhanni and business leaders of the area; and also that he plans to visit the cities Isfahan and Shiraz. The last time Prince Charles visited was in 2004 after a horrible earthquake hit the city of Bam, fulfilling his duties as president of The British Red Cross. According to The Jewish Chronicle, the director of WBII claimed that the organization was “disturbed” by the planned visit. He added, “We do not consider it appropriate for a member of the Royal Family to visit Iran and give credibility to the Iranian regime”. He also stated that the regime strongly practiced anti-Semitism, denied the Holocaust, and funded terrorist groups who called for the destruction of Israel.